AncestryProGenealogists is offering a contest to award a scholarship to the genealogy institute of your choice! What a great opportunity to advance your genealogy education! Genealogical Institute on Federal Records (Gen-Fed), Washington, D.C., July 10-14, 2017. Genealogical Research Institute of Pittsburgh (GRIP), Pittsburgh, Penn., June 25-30, 2017, or July 16-21, 2017. Institute on Genealogical and Historical Research (IGHR), Athens, Ga., July 23-28, 2017. Salt Lake Institute of Genealogy (SLIG), Salt Lake City, Utah, tentatively scheduled for January 21-26, 2018. Those who enter the contest will be able to rank the institutes in their order of preference. Please see the AncestryProGenealogists website for details and the fine print! The Association of Professional Genealogists will hold the 19th annual APG Professional Management Conference on Friday, Saturday, and Sunday, 29 September – 1 October 2017, at the DoubleTree by Hilton Washington, D.C. – Crystal City in Arlington, Virginia. PMC presentations should challenge professional genealogists to increase their genealogical research skills, evaluate and improve their current businesses, and meet the demands of the 21st Century client. Prospective speakers are encouraged to consider creative ways to educate and inspire professional genealogists. Successful proposals will offer innovative, unique, and out-of-the-box approaches to topics and to presentation and teaching methods. Presentations that feature case studies and practical examples, or that offer hands-on learning or discussion, are encouraged as they offer powerful learning opportunities for attendees. Half of attendees have been professional genealogists for five years or more and 56% hold a master’s or doctoral degree. 57% are lecturers themselves, and 37% are genealogical authors and writers. 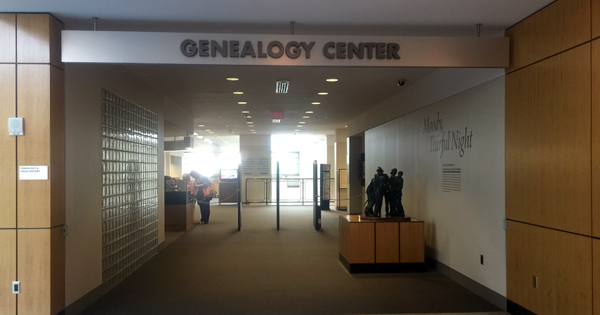 Almost all attendees (83%) offer genealogical research services for clients, and many hold or have held leadership positions in local, state, and national genealogical societies. Successful proposals will recognize the knowledge, professionalism, and accomplishments of attendees and will seek to take their skills to the next level. Presentations must be new and original. They should not have been presented prior to the 2017 PMC other than at the local level. Individuals who submit multiple proposals will be considered for multiple presentations. Proposals from non-APG members will also be considered. Submit proposals via email to admin@apgen.org in PDF format. Proposals are due by Friday, 23 December 2016. – Submit one PDF file per proposal. Name the file with your surname and the presentation title, for example SMITH Running a Genealogical Business. 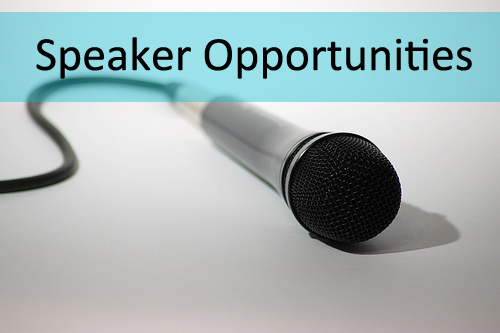 All one-hour presentation proposals will be considered for keynote spots. Royalty payments for syllabus sales and recording of the live-streamed session following the conclusion of the PMC will be detailed in the speaker contract. APG does not pay separate hotel costs. If you weren’t able to attend the APG Professional Management Conference (PMC), you have a second chance to enjoy the classes! Thirteen sessions were recorded and are available along with the handouts. You can purchase all 13 For $160 or you can purchase individual recordings for $20 each. The syllabus can also be purchased separately for $13. Click here for more details. Description: You may have a good handle on social media but are you really maximizing the benefit to your business? 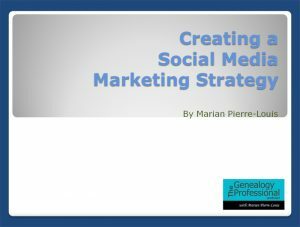 Every business-from solo practitioner to small firm to non-profit organization-should have a social media strategy. You should have specific goals and a plan so that your social media efforts will be targeted and help you see results that will reinforce your business. We’ll walk you through the steps to get you there. Did you miss the 2016 Professional Management Conference in Fort Wayne? Thirteen presentations were recorded and are now available, plus a PDF download of the full conference syllabus. Go to https://www.apgen.org/members/2016pmcrecordings.html to access the order form. The video recordings are $20 each, or you can order all 13 recordings for $160. The syllabus can be purchased for $13. Recordings will be available online October 3 and will remain available for 90 days. A link to each recording will be sent to you via a separate email after purchase. * Getting the Most Out of Y-DNA – Blaine T. Bettinger, J.D., Ph.D.
* Goal Setting for Genealogists – Janice Lovelace, Ph.D.
* Working With a Client’s DNA – Blaine T. Bettinger, J.D., Ph.D.
joining the staff of The National Archives. In 2001 she was engaged by the Office for National Statistics as their official Census historian for the bicentenary census in that year, and also served on the advisory panel for the 1901 census digitisation project. 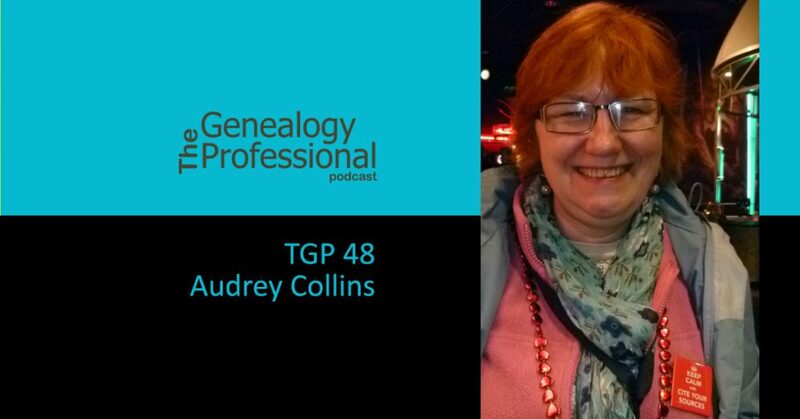 Audrey is the author of three titles in the ‘Basic Facts’ series of family history guides, co-wrote The Complete Guide to Tracing Your Family History and has also contributed sections in the Family History Companion, and Census: the expert guide. She regularly gives talks at external events and conferences in the UK, Ireland and the USA. Her research interests include: the history and operation of the General Register Office, Civil Registration and the UK census; Scottish and Irish records in The National Archives; newspapers and periodicals and retail history. I loved what Audrey had to say about networking. She said she was able to learn how Americans do research and the assumptions they have because of networking with them. And that helps her better serve them when they come to the archives. Networking is important and it can change how you perceive other genealogists, your clients, and the people who serve you such as librarians and archivists. I want you to get and do some networking! I’m going to give you two options for this action item. Your first option is to find a local genealogy society, club or group near you. Find out where and when their next event is and attend, in person. The second option is to choose someone you know already know (but not too well) and invite them for coffee (or tea as the case may be). This can be done either in person or virtually using a tool like Skype. Connecting with other genealogists will help you see a different side of the community and it will be fun! So get out there. In News items, I am just back from the APG Professional Management Conference in Fort Wayne, Indiana. It was one of the best conferences I’ve ever attended. And I so appreciated that it was focused on the professional and business aspects of genealogy. I’d like to do a followup podcast episode dedicated to the PMC 2016 and I’d like your help! I’d like to hear from attendees, speakers, committee members and board members so that they can share the positive benefits that the conference had on them. This involves recording a short audio clip that can be used in the podcast. I’d like to do the recordings on Tuesday September 27th or Friday, September 30th 2016. If you’d like to participate, send me an email at contact@thegenealogy professional.com Everyone is welcome so don’t be shy! During the Month of October I will be offering two webinars. The first on Thursday October 20th is called “Boosting Facebook Posts and Creating Saved Audiences.” I know what you’re thinking – “I’m never going to need to Boost a post.” Learning to Boost a post on Facebook is actually an important skill that you should have before you need to use it. You might not need to use it for your own business but it would be a great skill that would benefit a society or organization that you volunteer for. And what about those Saved Searches? That’s the most important and critical part. Saved searches allow you to target exactly who you want to reach. Setting them up is easy once you learn how. The second webinar follows this same theme. Once you’ve create a boosted post you’ll want to track how well it does – and not just with Facebook Insights. The 2nd webinar is called “Tracking Success – Who Really Visits my Blog and Website.” In this webinar we will take a close look at a free tool called utm tracking and how it is used in conjunction with Google Analytics to give you precise details about who is visiting your website, blog or YouTube channel and from where. This is better information than you can get from the insights or analytics built into your website or blog platform. You may be surprised to discover how your audience or followers are really finding you. 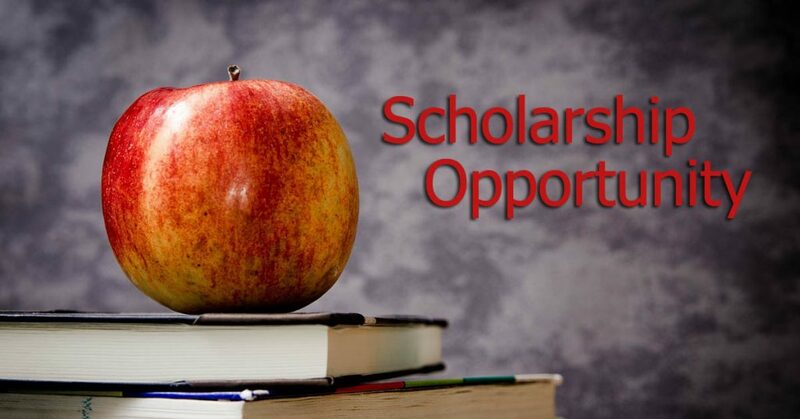 The Salt Lake Institute of Genealogy is pleased to announce that applications for a new SLIG Scholarship are being accepted. *Who can apply: The winning candidate is probably not yet employed in the industry, or working in a related non-research position; are most likely not advanced in their research skills; and might even be self-taught. Regardless of level of experience, they have a few things in common: 1) they have not yet attended any of the national genealogical institutes; 2) they are ready for a more in-depth learning experience at an intermediate (or above) level; and 3) they would like to attend SLIG. If you fit this description, you are eligible to apply. Successful applicants will receive full tuition toward the course of their choice for SLIG 2017. Visit ugagenealogy.org for more information. The Board for Certification of Genealogists will be offering a Free Day of Quality Education on October 7th in Salt Lake City. Top genealogists Pamela Boyer Sayre, Elizabeth Shown Mills, Ann Staley, Jeanne Bloom, David McDonald, and Judy Russell will present six one-hour lectures held at the Family History Library between 9 AM and 5 PM. The lectures are free and open to the public. Most will also be broadcast online. You can register for the online webinars by visiting www.familytreewebinars.com/BCG. Lastly, a shout out to LittleDochy and Love to Research for leaving reviews for the show in iTunes. I really appreciate the time you took to leave the review and let me know you like the show. Thank you! I’m just back from the APG Professional Management Conference (PMC) and what a great time it was! As the only conference specifically geared toward genealogy professionals I would like to do a post-PMC episode that focuses on the benefit people got out of specific sessions or just the conference in general. I would love to hear from attendees, speakers, committee members and board members. This would involve a (up to) 15 minute recording of you for the episode. If you have time to record on Tuesday or Friday and you’re willing to share your thoughts, please send me an email at contact@thegenealogyprofessional.com and please include your preference for day (Tuesday or Friday) and time of day. 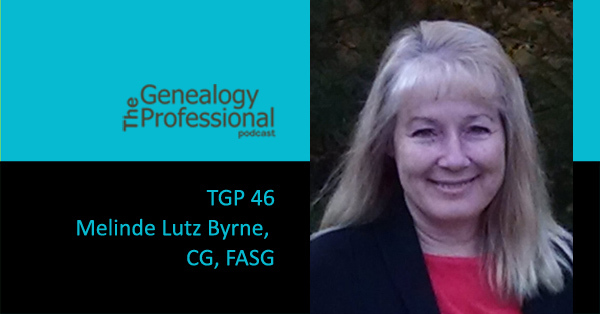 Melinde Lutz Byrne, CG, FASG, is immediate past president of the American Society of Genealogists (elected 1993), and has been credentialed by the Board for Certification of Genealogists since 2010 (no. 1001). Trained as a cultural anthropologist (China, pre-Mao), invertebrate paleontologist, and archivist, she has written over fifty books and numerous articles. Her specialties have been identifying women’s maiden names and naming the 200 Africans in Massachusetts Bay Colony before 1680. This year is her fortieth as a practicing genealogist. In 1976 she began research on a Midwestern family with a pattern of twins and triplets. In 1985, after a year as a stringer for Blake and Blake, Genealogists, she coined the term “forensic genealogy” research services. She became interested in forensic cold cases in 1990, took on apprentices, and continued historical work with, among other things, Robert Charles Anderson’s Great Migration Study Project. In 1992 she submitted research to Mary Claire King and Tom Roderick in early mtDNA lineage studies and through 2015 served on the now quiescent genetic genealogy standards committee. 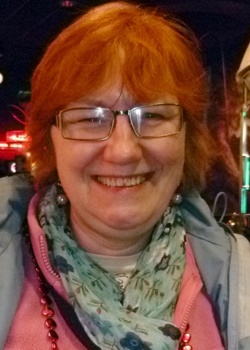 Melinde has been editor of three state journals and president of four societies. She has served as co-chair of NERGC, Genealogy Symposium day for ALA, and a program chair for the Northwest Chapter of American Archivists. She is a graduate of the 2007 NIGR (now Gen-Fed). She teaches forensic genealogy for Boston University and a graduate genealogy practicum for Excelsior College. In 2011 she trained with Betty Pat Gatliff to do forensic facial reconstruction and learn why two artists had created such different images of her 1971 NH Jane Doe. She continues to work with cold case law enforcement on naming the unknown dead. 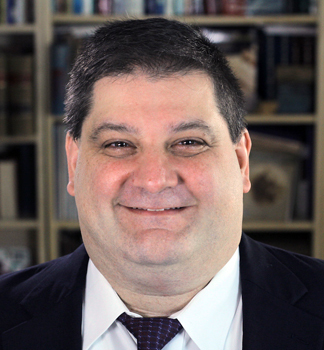 Currently, Melinde is Program Director for Boston University’s genealogy offerings in their Center for Professional Education; Program Director for Excelsior College’s genealogy offerings in their Center for Professional Development; and co-editor of the National Genealogical Society Quarterly. For our action item today, it’s an easy one. I want you to take a class or a whole course. Don’t just research the possibilities, actually take a class. Before you start protesting, for this reason or that, there are lots of free online classes. If you can listen to this podcast then you have the ability to take a class. At the very least watch a free webinar. There are lots of free webinars and you can watch them right from your smart phone. Go to the Geneawebinars.com website and you’ll see the full listing of them there. Many people might not know that there is always an open submission for Legacy Family Tree Webinars on their website. The live presentations are scheduled annually at this time of year but proposals are also welcome and considered for recorded member-only presentations. Go to familytreewebinars.com and scroll to the bottom of the front page to find the speaker webinar submission link. 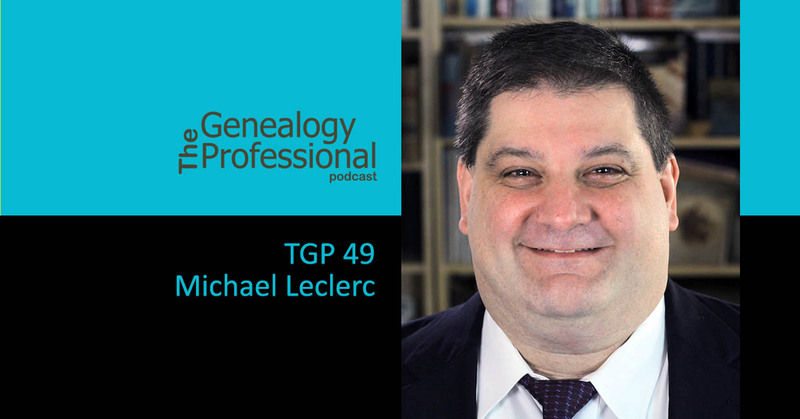 Another Legacy news item – the Board for Certification of Genealogists has formed a partnership with Legacy Family Tree Webinars to host and produce future BCG webinars. Members of Legacy Family Tree Webinars will have access to the BCG recordings. The BCG webinars are held on the third Tuesday of the month when scheduled. The next webinar will be on September 20th and Rick Sayre will present Finding Evidence of Kinship in Military Records. The APG Professional Management Conference is coming up at the end of September. It will be held at the Allen County Public Library in Fort Wayne, Indiana. It’s going to be a terrific professional learning and networking experience. There’s still time sign up. Just head over to http://www.apgen.org/conferences for more information. During the interview we discussed the genealogy program at Excelsior College. There are new classes both in Genetic Genealogy and the Practicum in Genealogical Research starting on September 6, 2016. The deadline for enrollment is coming up on August 31st. 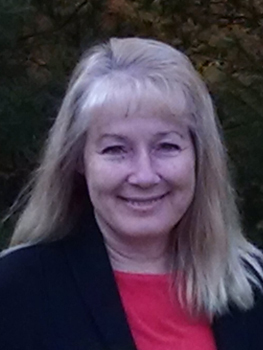 Lynn Palermo is a genealogy professional with a passion for the written word. 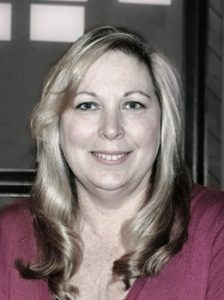 As the owner and author of a family history blog, you’ll find her most days blogging from her website The Armchair Genealogist. It’s here she offers readers practical advice on researching and writing their family history. The Armchair Genealogist was named one of th e Top 40 Blogs by Family Tree Magazine. 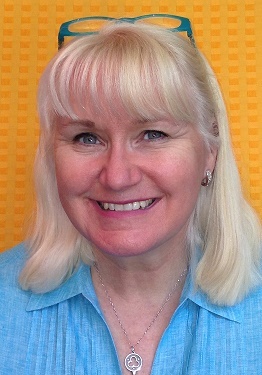 As a freelance writer, Lynn has published articles for Internet Genealogy, Discovering Family History, and Family Chronicle (now Your Genealogy Today). Her articles have been featured across the internet including The National Genealogical Society website, Ancestry.com newsletter and online magazines such as The In-Depth Genealogist. Lynn is also the proud author of her family history book, The Waters of My Ancestors. Lynn has published three how-to-books designed to help the family historian write their own family history book, including Getting Ready to Write, Authentic Ancestors and Finding the Story. Her books can be found at The Family History Writing Studio where she coaches students through online courses, critiques, ebooks and webinars in their journey to use write creative nonfiction to write entertaining, engaging and inspiring stories. Every February, Lynn leads hundreds of family historians in The Family History Writing Challenge. For the past 5 years, she’s guided writers through 28 days of focused writing of their family history stories. Lynn has been researching and writing genealogy for 15 years and loves to help others find their journey. Her perfect day is inspiring and motivating others to research and write their family history. For your action item this week I’d like you to do a brainstorming exercise. Think about your specific niche within genealogy. If you were to write a short eBook that you could publish as a pdf what topic would you choose? Try to think of as many possibilities as you can. Allow yourself to go in a direction that you normally wouldn’t consider. Think about your niche in very broad terms and then narrow down and think about it with very specific topics. And then of course write down your ideas! I hope this exercise really gets you thinking about what you do and the various ways you can share your knowledge on the subject. I really strongly believe in brainstorming. I think it can open you up to possibilities and ideas you hadn’t considered before. Here on the genealogy professional podcast we have been releasing episodes weekly for the last 5 or 6 weeks. I just want you to know that we are not going to continue at that pace. While we don’t have a set schedule yet what you are more likely to find is that we’ll post 6 episodes in a row and then we’ll take a few weeks off. Then we’ll do another 6 and take a few weeks off. That will be a bit easier on us than trying to crank them out every week. We’ve reached that point now. So our next episode will be in a few weeks on August 21st. On that day we’ll hear an amazing interview with NGSQ co-editor Melinde Lutz Byrne.